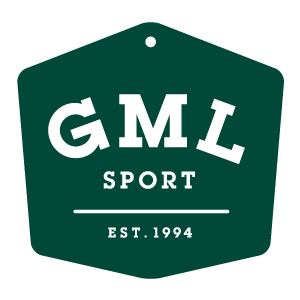 GML Sport would like to welcome you to Sweden and hope you have a beneficial and educational stay that will help you further your career in the turfgrass world. 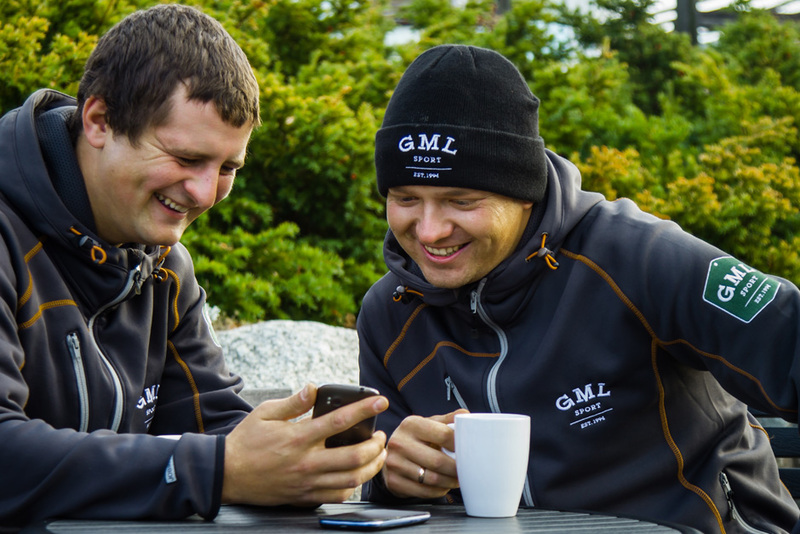 Since 1994 GML have been one of the biggest suppliers of machinery to the golf industry in Sweden. Well known agencies have over the years included names such as Redexim, Baroness, Lastec, LS tractors, Ty-Crop, GreenTek and Trimax. Since then the business has branched out in several different directions. Contracting, including sports drainage and hydroseeding, was one of the first phases of the expansion from just machine sales and service and now contributes to a substantial part of the business. Contract management of several high end football stadiums, training grounds and horse race tracks followed swiftly. In 2010 the first golf course management contract was signed followed by another 2011 and 2012. Today expansion in all regions of the country is ongoing. What can working at one of GML´s courses do for you? We hope that working as a subcontractor for us will be a big step in your education curve. We work in the real world where golf is a business as well as a pastime. You will get the opportunity to work with some of the most efficient golf course managers who will give you the knowhow on how an efficient golf business is run. These managers also have a high level of competence from which you will learn a great deal on the operation of machinery, working practices and agronomics in a severe climate. We would like also to contribute to the first step away from home for those who are students or are younger. We hope that we can create a secure working and learning environment with the obvious benefit of earning a wage. You will hopefully get the opportunity to increase your social and working skills. “I joined GML in the early spring of 2014. I have been enjoying my time with the company. Every day there’s a new challenges – from Greenkeeping to Construction and transporting machines round the country. Since my time here I’ve been involved in many different project using some of the specialized pieces of equipment the groundcare side of the company have at their disposal. “I had a very good time working in with GML for the last two years and would recommend them to anyone. Especially younger greenkeepers and people looking to gain more experience. Everything was done properly from start. I was picked up from airport and brought to accommodation provided (on site). All my PPE and work wear was there waiting for me. The accommodation is basic but very comfortable, clean and warm. “Firstly I was a little bit unsure of what to expect, would the work be the same as I was used to and the big one was the language. Would I be able to communicate with people? But I can assure anyone who is thinking about coming to Sweden to work, don’t worry most Swedes speak very good English and as far as the work goes it’s more or less the same as in the UK, same grasses trees etc. so your skills are easily transferable. I worked at a very nice club in the south of the country. My co-workers were very friendly as was the Head Greenkeeper. And as an added bonus the members also took an interest in not just what you were doing but wanted to know about you, so you are made very welcome by everyone so you settle very quickly. As for GML the company – I found no problems as far as I could see they do as it say on the tin. They are a professional company trying to achieve the highest possible standards with our help. In my experience they are always willing to listen to new ideas and are not just dismissive, they supply all work clothes, PPE and a wide range of machinery to enable us to maintain the highest standards on the course for the members to enjoy. As an ex. Course Manager in the UK I would be very happy to have had all the facilities and working conditions provided to me in Sweden on my course in the UK. On the personal front our accommodation was more than adequate with all the home comforts including a large TV and satellite so we could watch the football back home.